Order your copy of the Eternal Frankenstein trade paperback today! In celebration of this momentous dream, we have reduced the ebook price for our anthology Eternal Frankenstein, a tribute to Mary Shelley, her Monster, and their entwined legacy, to just $6.99. 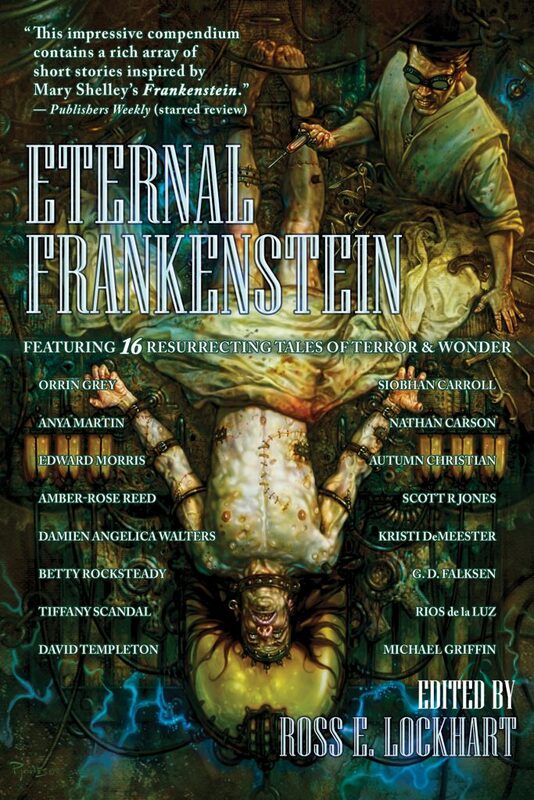 Eternal Frankenstein features sixteen resurrecting tales of terror and wonder by Siobhan Carroll, Nathan Carson, Autumn Christian, Rios de la Luz, Kristi DeMeester, G. D. Falksen, Orrin Grey, Michael Griffin, Scott R. Jones, Anya Martin, Edward Morris, Amber-Rose Reed, Betty Rocksteady, Tiffany Scandal, David Templeton, and Damien Angelica Walters. Order Eternal Frankenstein for your Kindle, Kobo, or Nook, or purchase it in your choice of formats from Weightless Books today! 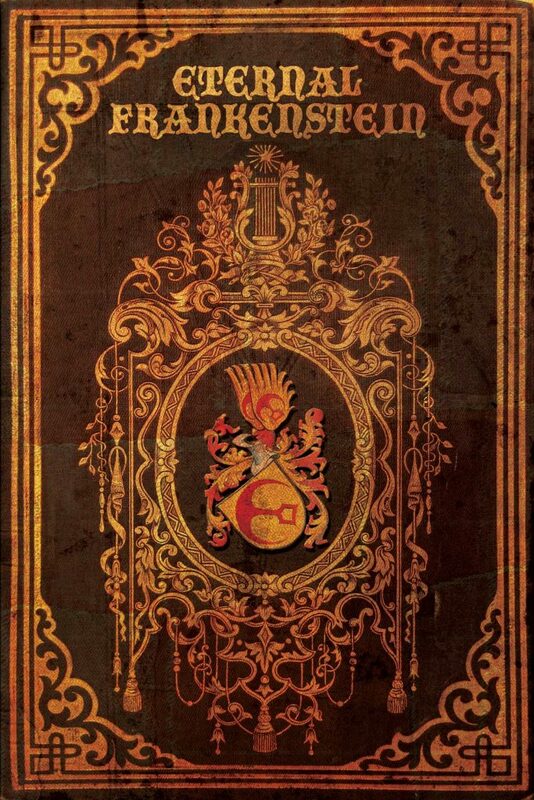 Our latest anthology, Eternal Frankenstein, is now available. 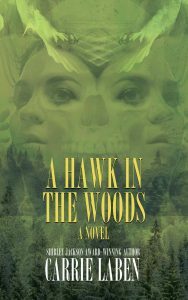 Two hundred years ago, a young woman staying in a chalet in Switzerland, after an evening of ghost stories shared with friends and lovers, had a frightening dream. That dream became the seed that inspired Mary Shelley to write Frankenstein; or, The Modern Prometheus, a tale of galvanism, philosophy, and the re-animated dead. Today, Frankenstein has become a modern myth without rival, influencing countless works of fiction, music, and film. We all know Frankenstein. But how much do we really know about Frankenstein? Word Horde is proud to publish Eternal Frankenstein, an anthology edited by Ross E. Lockhart, paying tribute to Mary Shelley, her Monster, and their entwined legacy. 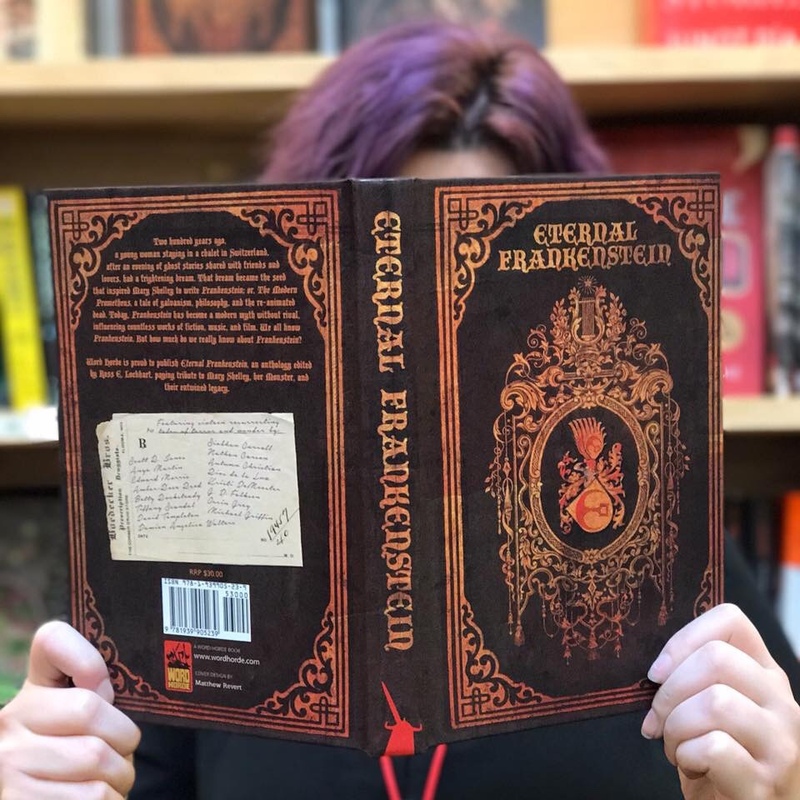 This October, Word Horde will be publishing Eternal Frankenstein, an anthology edited by Ross E. Lockhart, paying tribute to Mary, her Monster, and exploring their entwined legacy. Preorder Eternal Frankenstein today! Pub Date: October 9, 2016. And for more about Eternal Frankenstein and the cinematic history of Frankenstein, check out this Pacific Sun interview with editor Ross E. Lockhart.